Coffee grows on some of the world’s richest land. For generations, the plots where modern coffee farmers plant their trees served as fields for corn, beans and other foods that made up a subsistence lifestyle. Vicente Cobo Solís, a participant in the Roya Recovery Project. For hundreds of years, the ancestors of today’s coffee farmers fed themselves off the land they lived on. With the rise of coffee as a global commodity, coffee farmers changed their ancient agricultural style to focus solely on growing coffee. Over time, these farmers forgot the techniques their predecessors used for centuries to keep their soil healthy. This agricultural mentality has severely weakened the soil. Instead of using a multitude of crops to keep nutrients in the soil, the sole use of coffee stripped the soil of much of its beneficial properties. For years the effects of this were barely visible, but with the influx of the fungus la roya affecting arabica coffee plants across Central America, the effects have become clear. 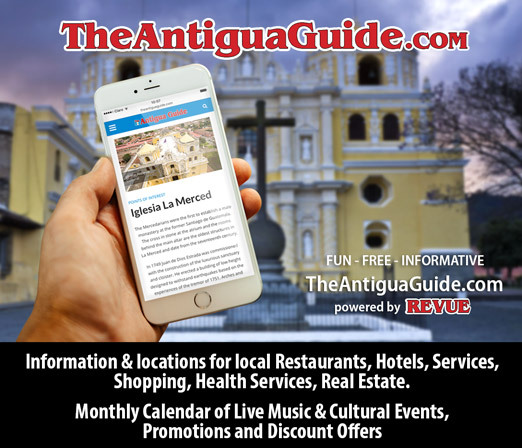 “La roya” means rust in Spanish, as the coffee leaves appear to be rusting before they fall off the plant, preventing the plant from flowering and bearing coffee cherries. In the Ixil region of Guatemala, the local coffee association, Associación Chajulense, lost 75 percent of its crop to la roya in 2014. 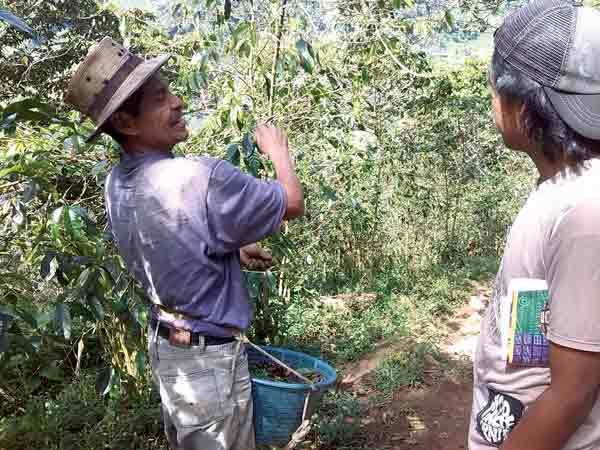 The Coffee Trust, a nonprofit that helps small-scale farmers living in poverty, was asked to support Associación Chajulense in combatting the epidemic. It was during the initial phases that Roya Recovery Project Director Gonzalo “Pepe” Rodríguez experimented with a mixture of effective microorganisms (EMs) in combatting la roya in the soil. His experiments showed that EMs made the soil inhospitable for la roya to survive and also helped already stricken plants recover. EMs are a probiotic for plants, acting as a safe, organic inoculant against the rust and improving soil quality so that plants can uptake nutrients faster and more efficiently. Coffee plants that live in more nutritious soil are stronger and can more easily ward off dangerous pathogens and pests. The use of EMs, when combined with active organic farming methods such as composting, cover cropping with legumes, pruning, and erosion-control techniques, has proven to be successful in strengthening crop and soil health and eradicating disease. 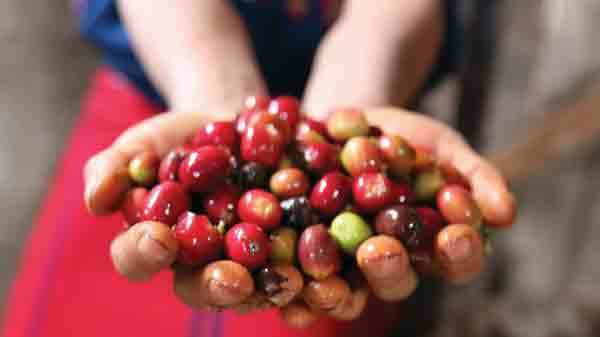 Stronger crops yield more fruit, and may even have the potential to produce higher quality coffee. Over the last several years, EMs have become a central part of the Roya Recovery Project and the Coffee Trust’s other agricultural projects. 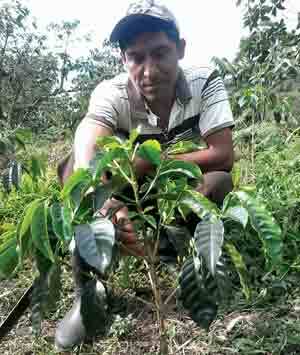 While pesticide and fungicide use presents an added upfront cost to the farmers and a potential loss of organic certification, coffee farmers make EMs themselves, combining equal parts molasses and an effective microorganism starter with water. 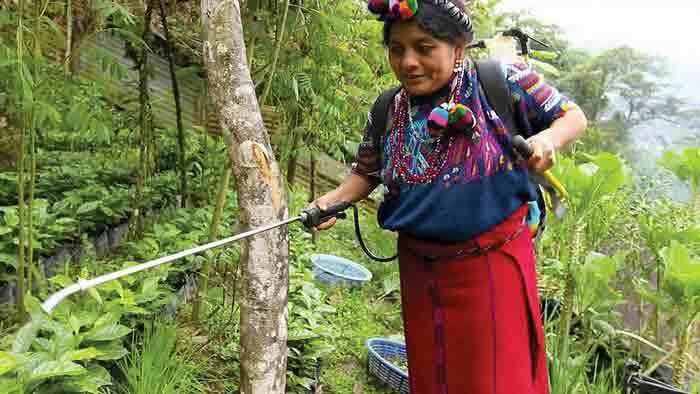 Farmers in Ixil have also discovered ways of making EMs with pineapple and other fruits, eliminating the necessity of purchasing molasses and even the EM starter. With EMs and tried and tested soil replenishment practices, Ixil’s coffee farmers have found an organic way of reintroducing nutrients into the soil and strengthening their coffee plants against la roya and other potential dangers. 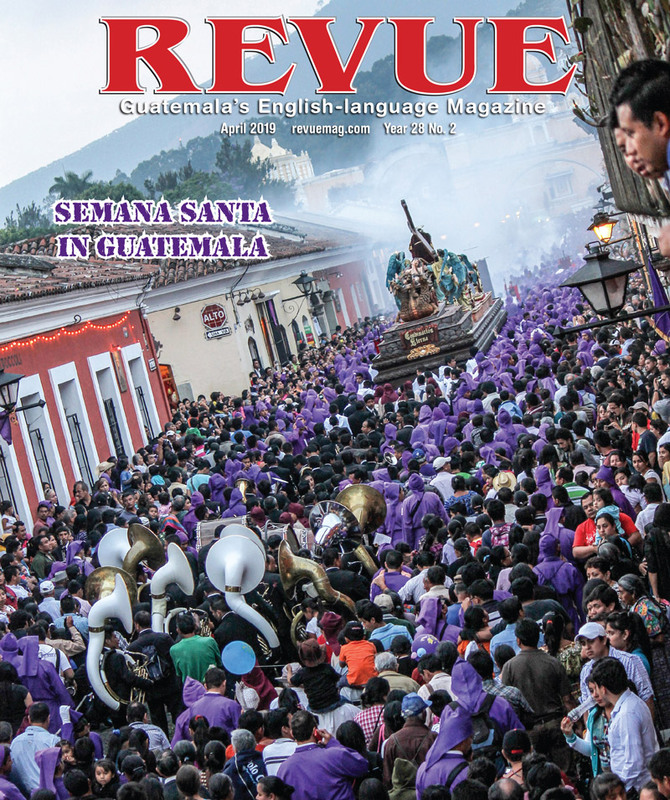 The Roya Recovery Project has helped Ixil’s coffee farmers recoup much of their lost production. Two years after production reached an all-time low of 11 containers, Associación Chajulense produced 20 containers in this most recent harvest. It expects another huge jump next year as well.